MaryAnn is a member in good standing with Professional Photographers of America, Professional Photographers of Greater NewYork, Wedding and Portrait Photographers International and the National Association of Photoshop Professionals. 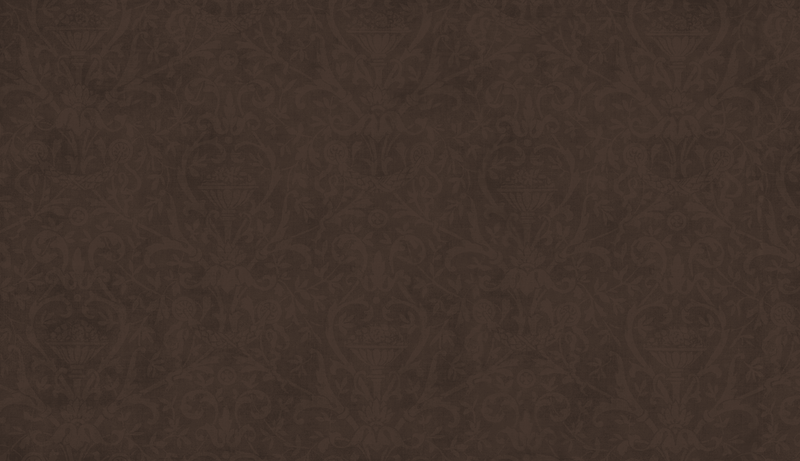 In addition to creating quality images, our studio is also committed to maintaining high professional standards. 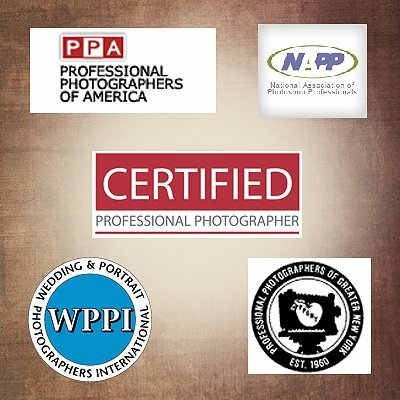 The Professional Photographers of America's Certification program is recognized throughout the industry as a sign of excellence, as they are the leading certifying agency and association for imaging professionals. When you see a photographer displaying the Certified Professional Photographer seal, you can be assured that he or she is among the less than 3% of all imaging professionals who have successfully completed and maintained the PPA's requirements. The Professional Photographic Certification Commission currently recognizes less that 2,000 Certified Professional Photographers. Those who have earned the Certified Professional Photographer designation have passed a comprehensive written examination measuring their technical expertise, and have successfully submitted their work to a panel of judges for review and approval. Like certification for other professionals, this means that our creative work and technical knowledge are considered to be above industry standards. Every five years, a Certified photographer must renew his or her credentials by participating in continuing education programs and periodically submitting work for critical evaluation. This helps assure you that Certified photographers maintain their level of expertise and continue to develop new skills and techniques.